When it comes to Latin trap music, Kevin Fret was a rising star and pioneer. He was also the first (possibly the only) gay artist working in the genre. 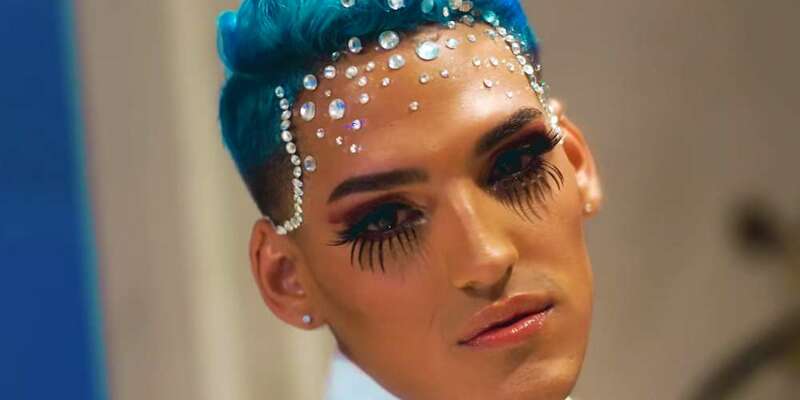 Now, at only 24 years old, his musical aspirations have been cut short, as Kevin Fret was murdered in San Juan, Puerto Rico. Many details concerning the incident are still unknown as police continue their investigation. What we do know is that Kevin Fret was riding his motorcycle early in the morning, around 5:30 a.m, when he was shot eight times. Kevin was an artistic soul, a big-hearted dreamer. His passion was music, and he still had a lot to do. This violence must stop. There are no words that describe the feeling we have and the pain that causes us to know that a person with so many dreams has to go. It’s no surprise that Latin trap music is a genre steeped in machismo and toxic masculinity BS, so to have Kevin Fret — who casually wore his femme energy for all to see — succeed was truly remarkable. Check out the below music video, for Fret’s track “Soy Así” (his most recent), in which he sports a sparkly crop top, glossed lips and, yeah, a machine gun. The video currently boasts more than 800,000 views on YouTube. Like most artists, Kevin Fret had his flaws. In one interview in particular, he voiced his opinion that he felt being gay was a choice (he himself came out of the closet at 18), though acknowledged many in the community disagree with him. It’s unclear what Kevin Fret would have done with his burgeoning fame and visibility in a genre so lacking in queer representation, and it’s a shame to see anyone lose their life to senseless violence, but the loss of Fret is hugely disappointing for what could have been. 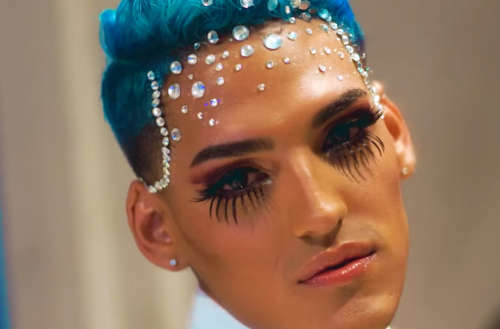 Were you familiar with Latin trap artist Kevin Fret?